It seems to be almost a fact, according to Bloomberg, Microsoft would have bought GitHub for about 2 billion dollars, although both companies have not yet confirmed the transaction. But, of course, the reactions were not long in coming. People seem to be divided between those who see something positive in Microsoft honoring their mantra of love for developers and open source, while there is more than one skeptic who believes that it is the end of GitHub as we know it. 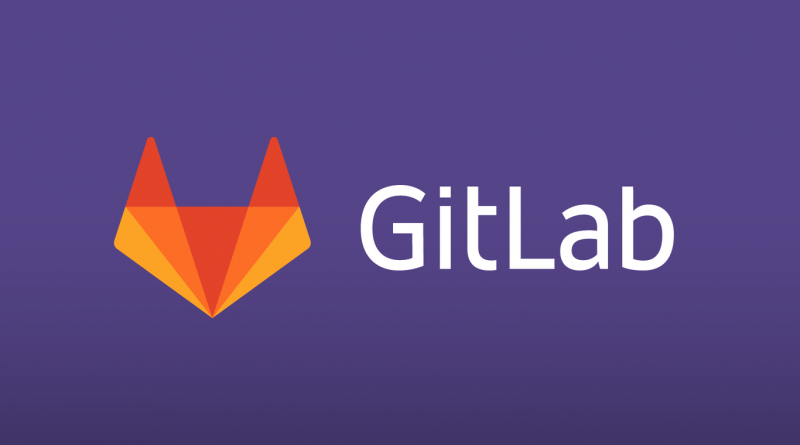 The latter seem to be migrating to a platform with a rather similar name: GitLab. In fact, the people of GitLab even wrote a note of congratulations to GitHubfor the acquisition, in which they comment that the fact that Microsoft has bought them is a way of validating the influence of software developers in the world . However, despite their beautiful words of support for GitHub, they end the note saying that “their strategy differs in two key aspects” and one of these is that for them it is important that the core of their products remain open source, basically pointing out that the purchase by Microsoft could change this on GitHub. After the bombing in the media about the sounded purchase, in GitLab they began to receive more than 10 times the normal amount of repositories that they usually receive . From their Twitter account they commented how they work to try to deal with the new traffic and invite to monitor the progress of the work. Obviously they are taking advantage of the momentum, riding on the hype train they live, and they are also posting many links to help developers move from GitHub to GitLab . You can not blame them for taking advantage of the situation. As they comment in The Next Web , GitLab is like GitHub but on steroids. It is a service that also offers repository hosting with several functions of tracking problems, but also has extra features. GitLab was founded in 2011, and as they tell themselves, started as a project on GitHub. Unlike the latter, GitLab uses a unique application created from scratch to support the entire development cycle, instead of integrating multiple different tools. GitLab is also not unknown, multiple companies and well-known brands use it. And recently the GNOME project moved to the platform precisely because they sought to simplify the collaborative process among its multiple contributors. The same GNOME people explain that GitLab is not a simple GitHub clone .